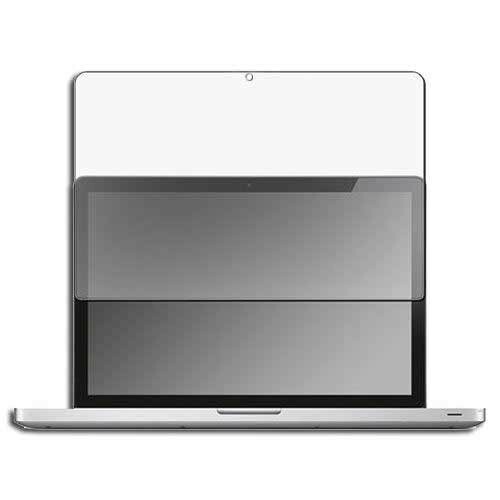 3 Anti-Glare Screen Protector for the 13-inch MacBook Pro® . 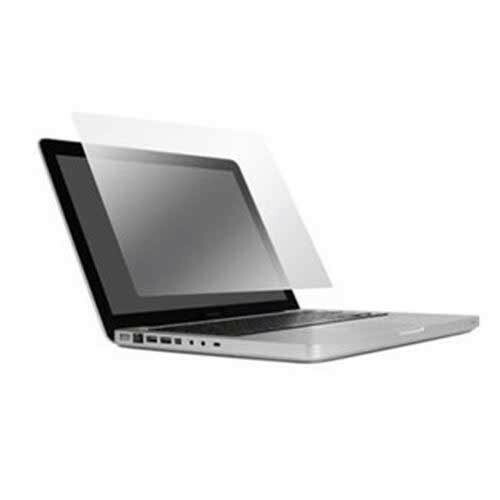 This Anti-Glare Screen Protector provides an excellent alternative to the standard glossy 13-inch MacBook Pro® screen. It adds scratch and smudge resistance to your screen converting your screen from glossy to anti-glare. Our Anti-Glare finish is enhanced for optimal picture quality, greatly improving on other matte films by eliminating graininess and distortion. 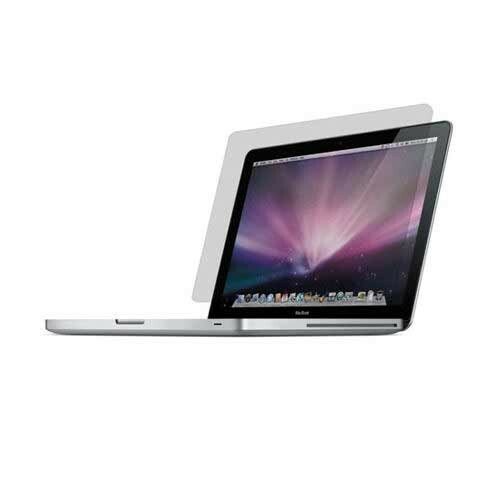 Full screen coverage with 3H hard-coating protects the MacBook Pro's® screen from scratches and smudges. 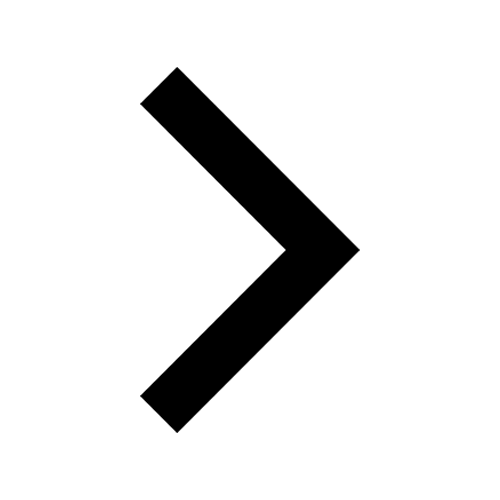 Providing you with an affordable alternative to the MacBook Pro's® glossy finish. 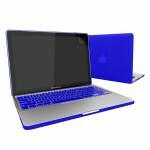 Rubberized Hard Case for Macbook Pro® 13 with Scr..